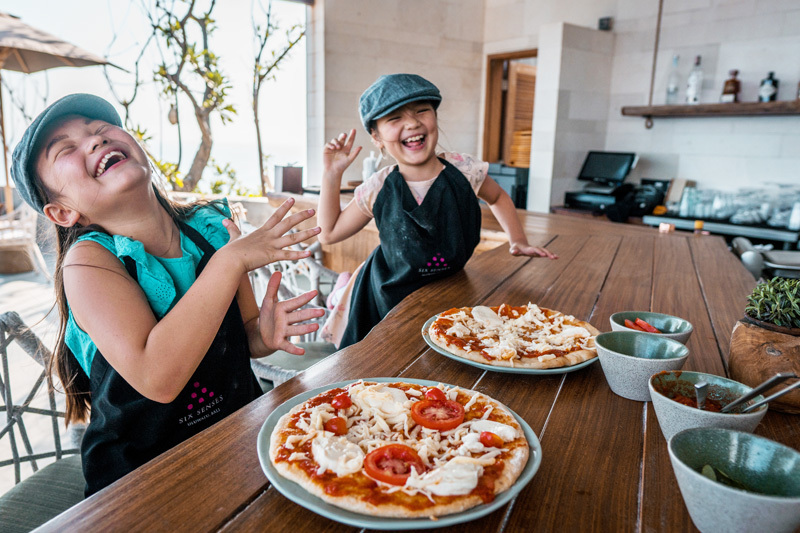 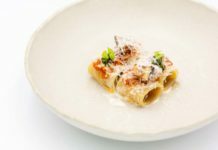 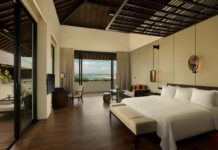 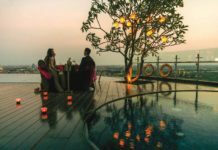 Enjoy an indulgent Easter at Six Senses Uluwatu, Bali with Easter fun from Maundy Thursday, 18 April, right through to Easter Sunday, 21 April. 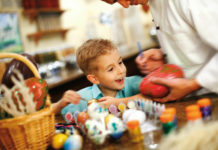 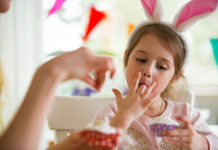 The fun includes special Easter movies, egg art, kids’ fun, special spa treatments and a selection of luscious gourmet events. 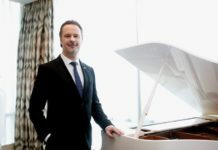 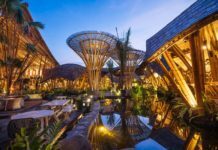 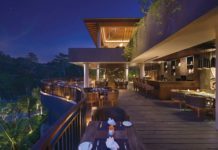 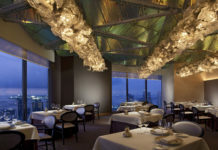 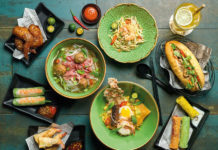 Good Friday sees Crudo Terrace host a poolside Latin dinner with guest chefs that supports Bali Animal Welfare Association, while Saturday offers an indulgent Easter High Tea and a lavish Jimbaran seafood dinner, and Easter Sunday offers Easter-inspired dishes on the Rocka Sunday brunch. 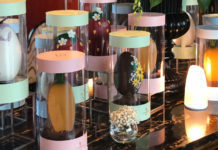 To make the most of all this goodness, book a stay using the promo code SSULWEASTER over Easter weekend for discounts on room rates, spa treatments and dining.